Luxury @ McQueenies (LMQ) hair and beauty, it’s about more than just hair and beauty, it’s an individual’s lifestyle We want to take you away from the hustle and bustle for an hour or five. Our sole aim is to uncover tranquillity for each one of our guests. No hot stone has been left unturned in the LMQ’s quest for your ultimate wellbeing. Whether you are looking for an indulgent, relaxing pampering day or an excuse to escape in a tranquil ambience for the day or want to visit a friendly, experienced therapist for your regular treatments LMQ will meet your every need and surpass all your expectations. Book your appointment today at the home of hairdressing, beauty and indulgence. 50% Deposit must be paid on all treatments over 45mins. Deposit is redeemed against final cost of treatment. Non-refundable if not cancelled within 48hours. Consultation, shampoo & conditioner, scalp massage, haircut and finish. We offer a wide range of colouring services, prices available on consultation. Please be aware that a skin patch test for allergies is required at least 48hrs prior to colouring. A basic facial that starts with cleansing, followed by exfoliation then moisturing. Ideal for those with not much time to spare and works wonders to refresh and revitalise your skin. 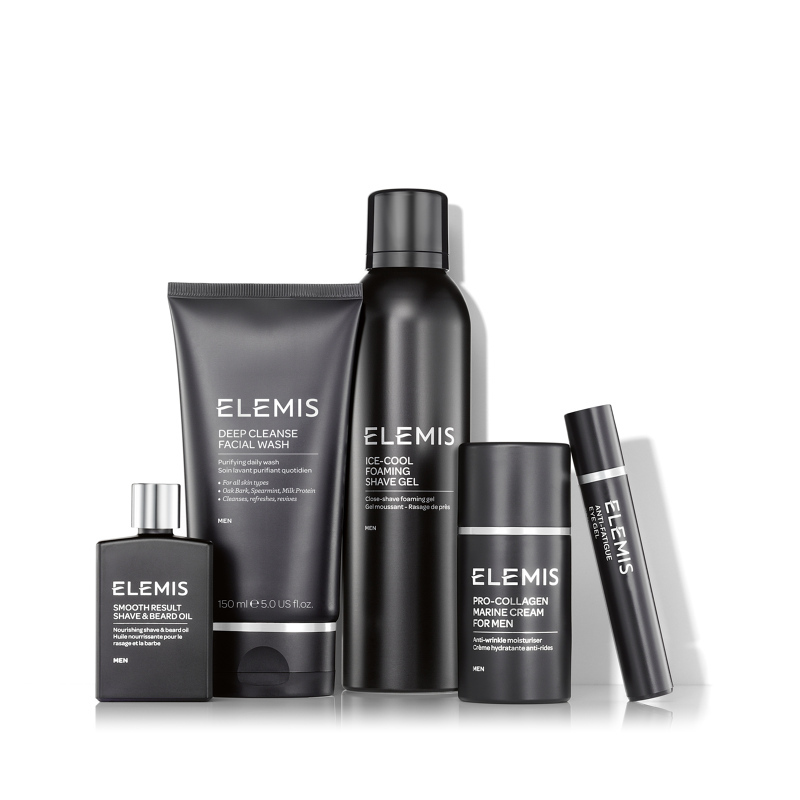 This deep cleansing facial is designed specifically for men. Cleansing, steaming hot towels, facials scrubs and a mud mask ar used to deeply cleanse the skin and draw out impurities. Oils and moisturisers then balance, moisturise and re-energise tired skin. This manicure will tidy cutucles and trim, shape and buff your nails. A nourishing hand treatment softens the skin leaving your hands beautifully groomed. Urban facical followed by a Shampoo & conditioner, scalp massage, hair cut and finish leaving you looking groomed and styled. Eye brow wax and shape, followed by a relaxing neck, back, and shoulder massage. A shampoo & condition, scalp massage, haircut and finish leaving you feeling human once more! Indian head massage is a perfect treatment for both body and mind. It stimulates blood and oxygen in the scalp which improves circulations and encourages hair group. It promotes a good sleeping patterns and flushes out toxins and reduces tension. Seated in a chair the therapist works on the head, neck, shoulder and back area. This will include the arms and facials points using different pressures and techniques to relax and invigorate. The Vita Liberata luxury professional collection offers a superior skin treatment. Organic extracts hydrate and nourish skin, Flash Dry, gives an instantly dry result so skin is not sticky and odour-free solutions mean your client will only smell of their favourite perfume. Zero chemicals of concern give both the therapist and client the most pleasant tanning experience. Vita Liberata is Hollywood's best kept skin secret. Offering odour-free, natural looking tanning and lasting skin enhancing results that keep people thinking ‘has she or hasn’t she?’, it's no wonder Vita Liberata has a host of celebrity and A-List makeup artist fans! Do not apply any body lotions on the day of your treatment as this can act as a barrier and dilute the effect. Using Tea Tree crème wax, perfect for all skin types including sensitive. Any packages not on the list will get 10% off when booking waxing treatments together. *Terms & Conditions apply. Not valid with any other offer, promotion or discount.